This cool abstract background is a fantasy or dream paradise. A trees sits on a floating piece of earth with a rainbow circular clouds flotaing behind. Download this cool vector for your backdrop needs. 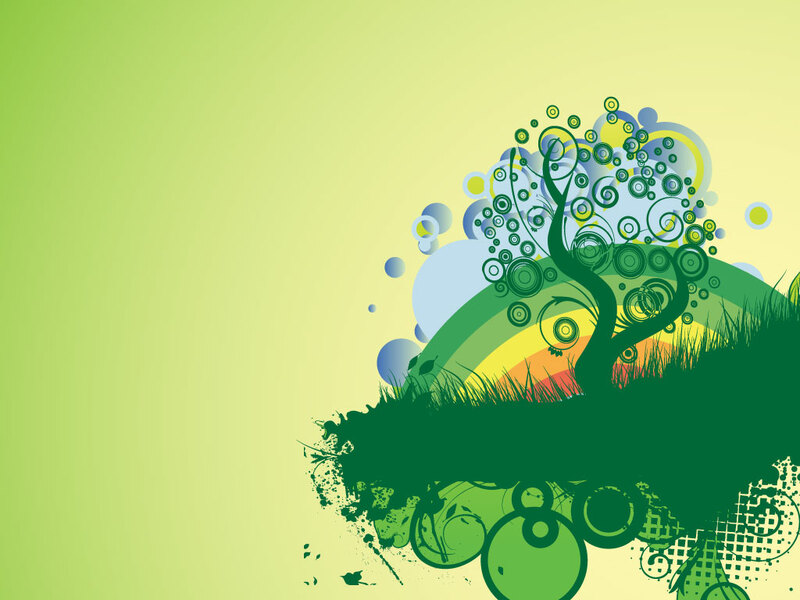 Tags: Abstract, Background, Fantasy, Paradise, Rainbow, Tree.